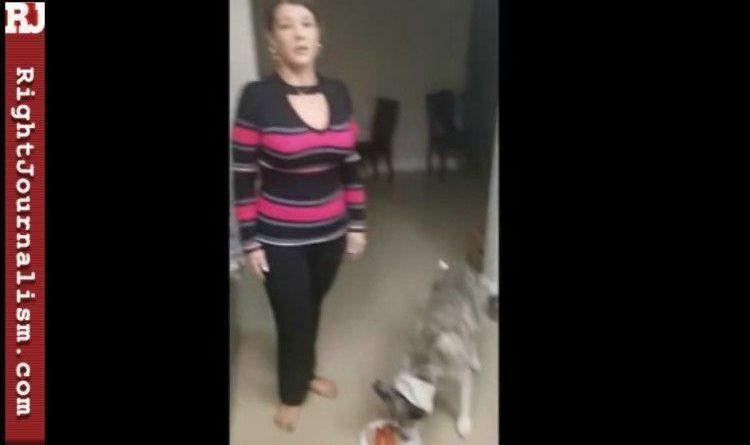 A video was posted on the internet in which a welfare queen angered and humiliated millions of Americans after she filmed herself how is she feeding her dog lobsters. 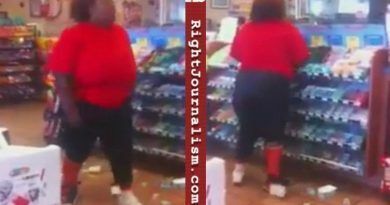 The unnamed woman in the video can be seen visiting a grocery store, where she purchases two lobster tails with her EBT card. 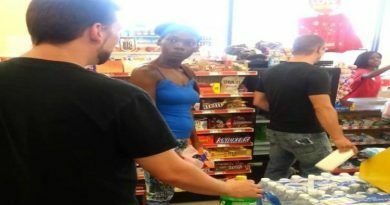 The woman then mocks how long the grocery store employee would have to work in order to pay for the $13.98 lobster tails and says that the minimum wage workers then have to pay taxes, which end up going to people who receive handouts like her. Later in the video, the woman can be seen with her two mobile phones from which the one as she says is her own phone, and the other was provided by the government. She then compares her two phones to that which the grocery store employee had — a flip phone that probably gets shut off all of the time because the employee can’t afford to pay her bills. The woman then says that she’s on social security for depression. Poor excuse for a human right there. Another Obama legacy… The state of the American welfare system after Barack Obama is beyond sad. 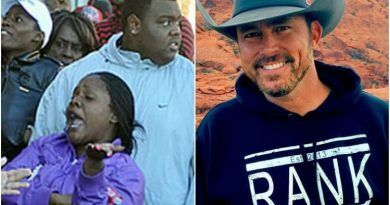 Thank you, Barack Obama, for dividing this country to encourage people to act in such an uncivilized manner. Sadly, that’s just how it is… They have the ability to get better food than the working class… and our veterans live on next to nothing! Shame on us for allowing this to get to where we are!